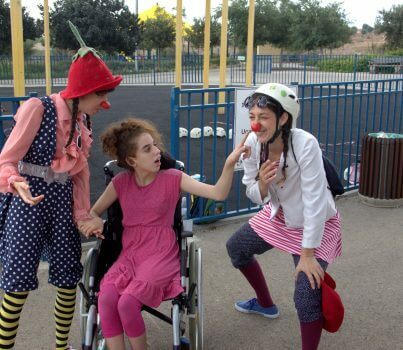 Click to watch our NEW official video! 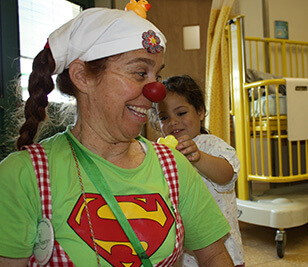 The Righteous Crowd, an innovative micro-giving platform, is supporting the Dream Doctors Project this week in honor of Purim! 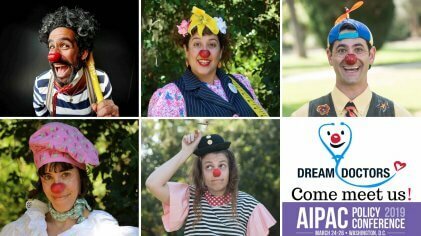 The Dream Doctors are returning to Washington DC for the AIPAC Policy Conference March 24-26! 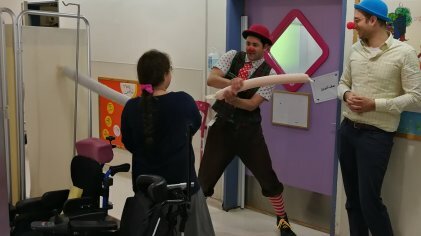 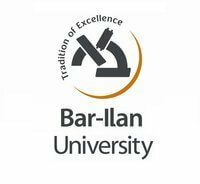 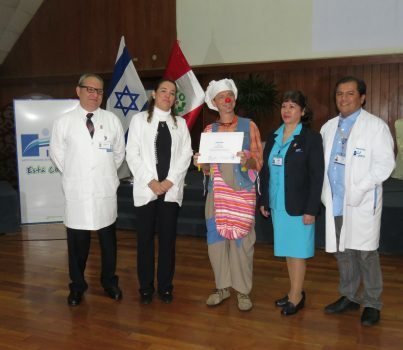 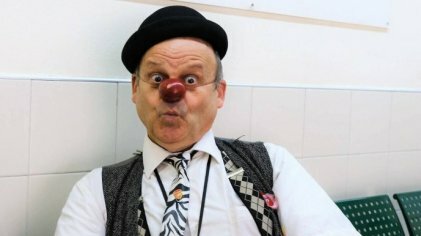 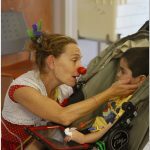 is a unique non-profit organization that integrates therapeutic medical clowns (“Dream Doctors”) as an integral part of the healthcare staff in hospitals throughout Israel by training them to work as part of multidisciplinary teams. 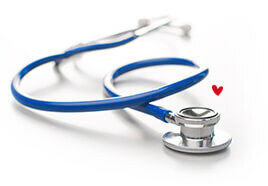 They assist with various medical procedures, increasing patient wellbeing and promoting the efficacy of healthcare delivery. 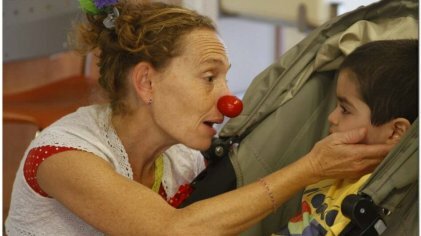 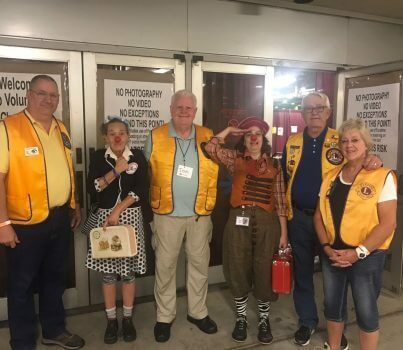 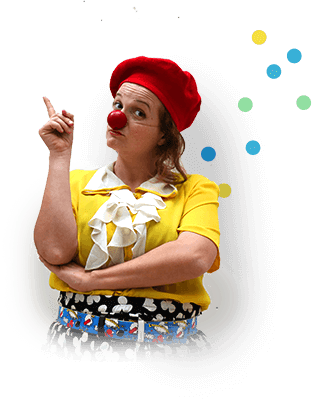 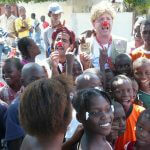 "Clowns create an island of resilience; around them suddenly people who have been in a crisis or disaster are helped by the clowns to recreate a sense of community. 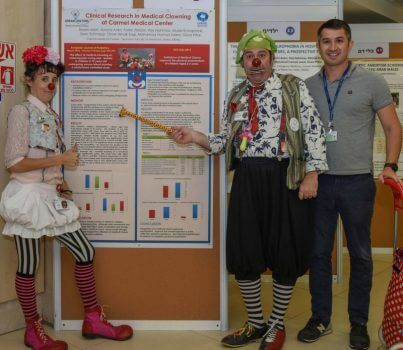 "The way I see it, we must make every effort to try to integrate them on a regular basis into the Unit’s work, since they greatly improve the service we provide to child patients."